Online ordering menu for People's Bistro. Are you hungry in San Francisco? 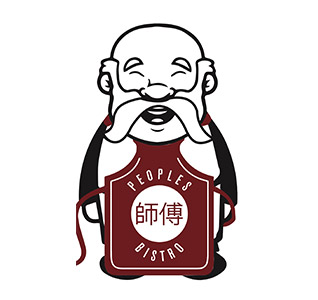 Welcome to PEOPLES Bistro, where you can find great Chinese food available for delivery or takeout. Check out our online menu and place an order from our site. Find us here at the corner of Masonic Ave and Haight St. We are two minutes drive from the California Pacific Medical Center, and 2 minutes south from the University of San Francisco.